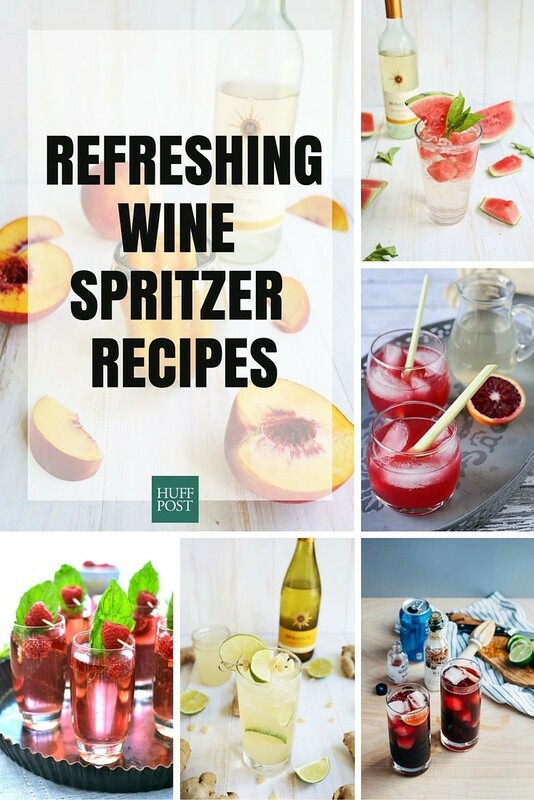 Somewhere between the '90s and the start of the 21st century, wine spritzers lost their sparkle. They went from cool and refreshing to completely off the radar. We're not sure what started the spritzer's fall from happy hour, but we're here to help it make a comeback because this beverage is truly delightful. Wine spritzers are light, but still take the edge off. They bubble, without the need for pricey Champagne. They can be made with red or white -- and gussied up with the addition of any fresh fruit or herb. See? Downright delightful. We've gathered together 16 recipes to get your started. Cheers!